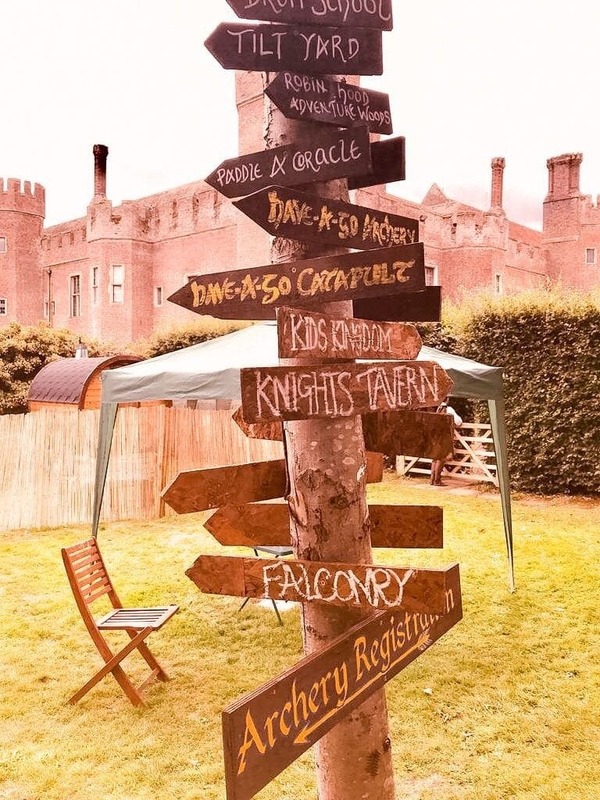 We were delighted to be invited back to England’s Medieval Festival at Herstmonceux Castle near Hastings for the 26th annual event. Having been the year previous we looked forward to it all year and this year was just as fabulous as the last. This particular family festival has now become our family favourite. There is the option to buy day tickets or weekend camping tickets. We decided to camp for the whole weekend in the designated camping fields at the edge of the castle grounds. The camping opens on the Friday of the August Bank Holiday weekend, although the festival doesn’t start until the next day. We set off really early on the Friday and arrived for 2.00pm when the campsite opened. The camping grounds are on a hillside so if you can try and get there early if you would prefer a flatter pitch. Once set up we had a leisurely dinner before heading down to the Knight’s Tavern for a screening of the film Brave at 7pm. 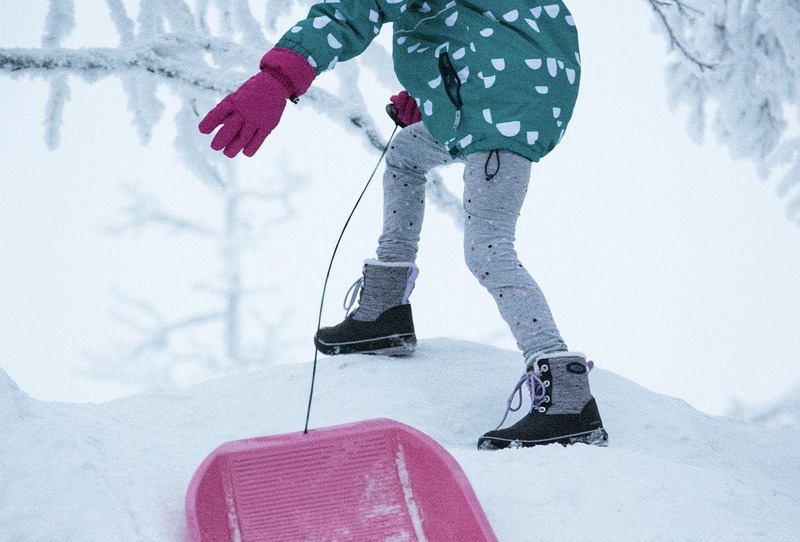 We’ve found this works perfectly for the children to unwind after the day’s excitement and travel, and for us parents to be able to meet up with friends from last year (and have a beer or two). We love the relaxed atmosphere of the Knight’s Tavern and happily spent time chatting with people taking part in the re-enactments and other visiting families alike. After a good night’s sleep we woke to sunshine and the promise of a fun-packed day. 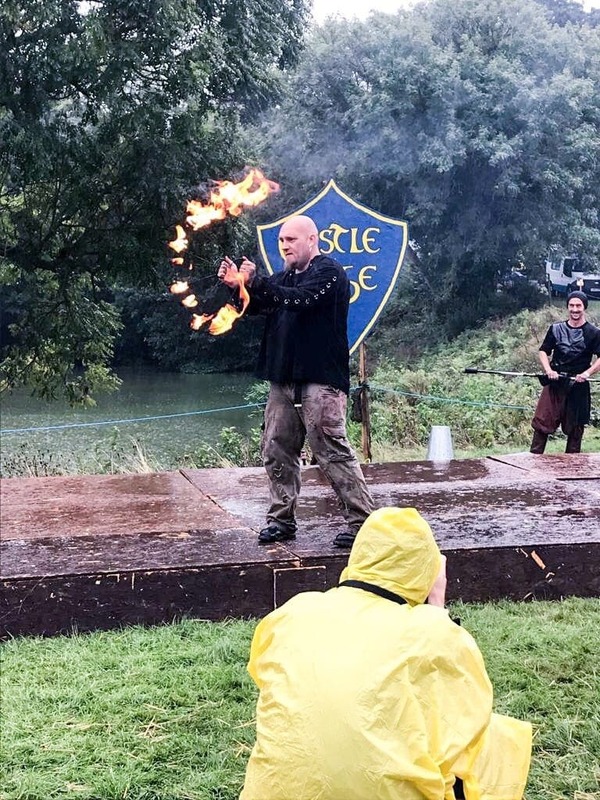 The festival starts at 10am so we enjoyed some bacon butties before we were summoned, or should I say, enchanted, by the sound of the Pentacle Drummers to make our way down to the castle. In the festival there are a number of themed areas. We started off in the Market Street which is full of shops selling a range of medieval clothing, jewellery and lots of things for the children. 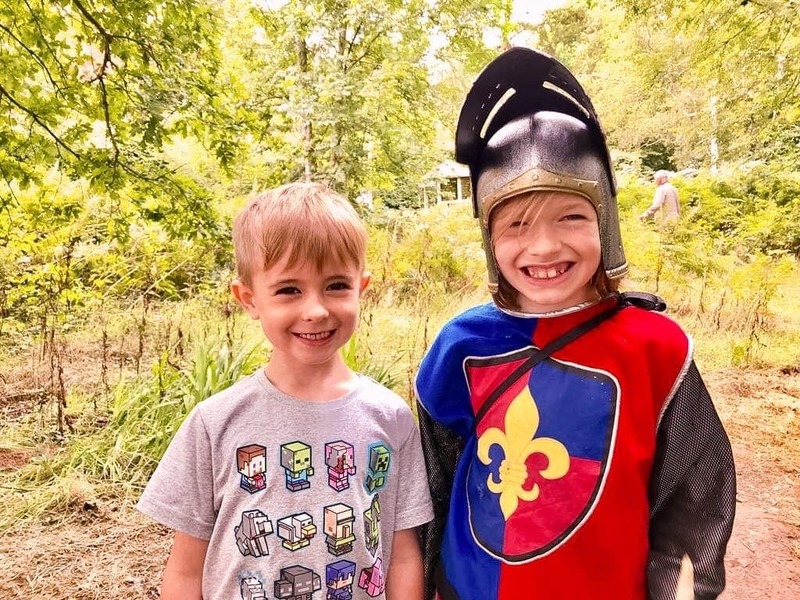 We’d already purchased knights and princess costumes for the children and once we added to this with swords and shields we took up a spot near the castle moat and prepared for the opening siege. 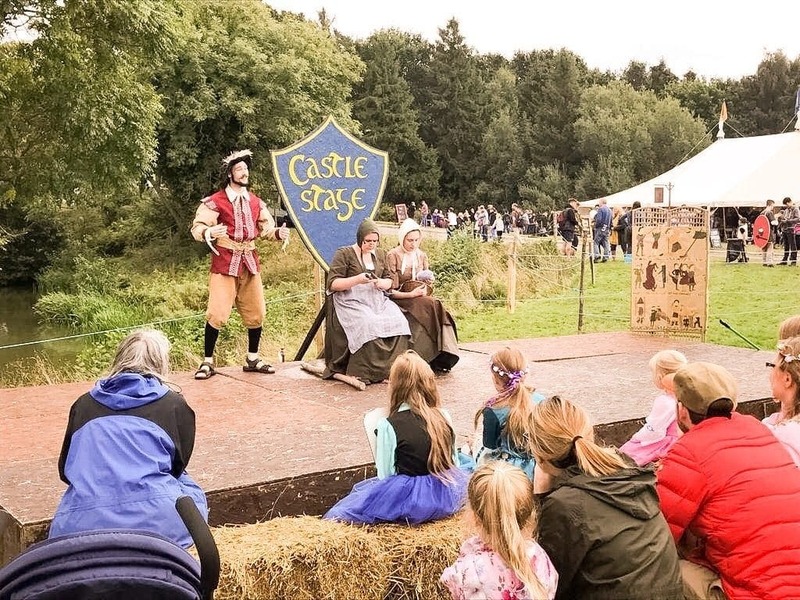 The story of the siege of the castle is acted out by different groups of re-enactors that come together at the festival. The background story and all the action is relayed by a superb commentator. We marvelled at how loud and impressive it was and we loved watching it all over again. We cheered and booed in equal measure to support our chosen army. The opening battle lasted 45 minutes and part 2 continued later in the day. It’s worth saying at this point that the festival is completely dog-friendly and you will see a number around the site all day long (on a lead of course!). If you are thinking of bringing your own dog carefully consider how they will react to loud gunfire. It’s not suitable for nervous dogs and the guns can be heard across the campsite too. Afterwards we wandered through the festival grounds to soak up the atmosphere, the sounds and the smells in the living history area. This is an area where re-enactors set up temporary accommodation and live authentically like citizens of a medieval camp for the weekend. We love the interaction you can have with people who will tell you all about the food, clothing, weapons and traditions of the time. You can get even more involved by taking a master class in the art of being a black smith or perhaps go to sword school. For younger children there is Princess or Knight School. All are subject to an additional cost. 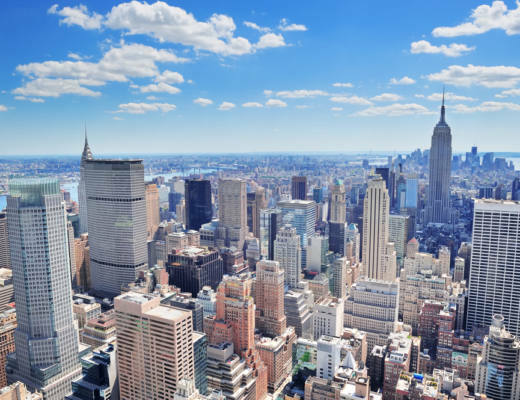 In our opinion it is an amazing educational experience as well as fantastic fun. 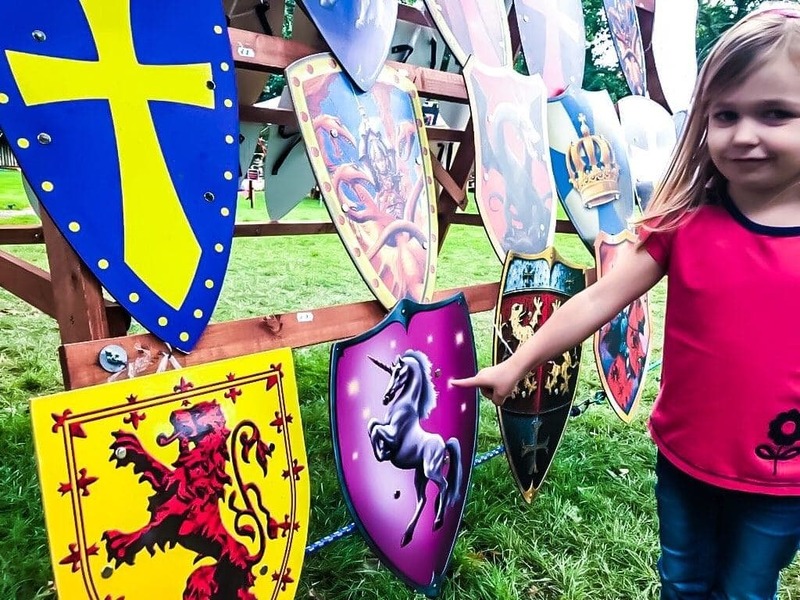 Around the far side of the grounds is a jousting tournament where knights from Camelot display their skills on horseback, theirs falconry displays a mud theatre, try your hand at axe throwing, archery or crossbow shooting or challenge your dexterity with activities such as chainmail making, calligraphy, wood weaving and blacksmith forging. I also saw this year something that looked like paintball but with bow and arrow. The public campsite is safe and the atmosphere is fun and friendly. Our kids played with new friends, acting out the battles seen earlier and we relaxed all in the backdrop of the amazing Herstmonceux Castle. If you prefer you can stay in Glamping tents and taking a peek inside we saw how they were set up with comfortable beds and electric lighting. There is a social area with a campfire where glampers could chill out together. At 7pm each evening there is a torch lit procession from the top of the campsite down to the castle entrance. Campers excitedly gathered as the drumming started and the children danced about before lighting torches (big candles) and followed the drummers down the hill to the castle entrance. We think this is one of the most magical parts of the weekend. That night we headed back to the Knight’s Tavern for another film and grabbed a couple of bags of yummy chips from one of the many quality food outlets. During the night the campsite grounds are quiet and patrolled by visible security personnel which is very reassuring. We all slept soundly and woke to dark skies and drizzle and with the forecast of heavier rain in the afternoon. Undeterred we donned out coats and headed down for a quieter day at the festival. This time we headed into Robin’s Wood where the kids made swords, spears and tried their hand at bread making over an open fire. Unfortunately due to the weather some of the events and activities were cancelled but this didn’t dampen the mood as people found cover and enjoyed the fire show, Devilstick Peat and the Mud Show before escaping into the Jesters Inn and then making our way to watch Perkelt a firm favourite of our family and we loved their performance in the Buxom Wench tavern. As the day came to a close we ventured back out to watch the customary film and despite the rain swirling round we wrapped up warm and stayed fairly dry and very happy. Fortunately we woke on Monday to clear skies and everything was back open and running smoothly. The crowds returned and festival recovered after the battering the day before. The performers buzzed around and the atmosphere was jubilant. We spoke to some re-enactors who had braved the weather overnight in the Living History village and they were happy to show how their camps had stayed strong, albeit a bit cold throughout. The public camping is open until Tuesday but we need to get back for work so had to leave on Monday afternoon. It was hard to drag the kids away and our eldest insisted on going back to the castle to once again see part 2 of the siege, whilst I battled to put the camping gear away before the long drive home. As we said goodbye to good friends who we met the previous year, talk had already turned to making plans for next year’s festival. In our view this is the perfect family festival, it’s safe and well organised. There is so much to see and do, or you can just to take time out to relax and escape the hustle and bustle of modern life. 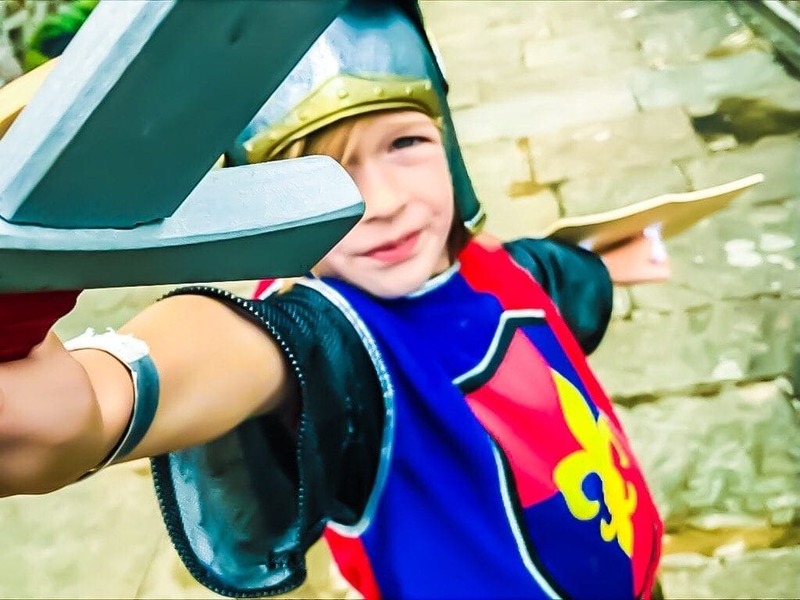 If you are looking for somewhere to enjoy some good quality family time why not head down to England’s Medieval Festival next August bank Holiday weekend? We’ll see you there!